Edgar H. Schein is a wonderful organization and business writer. 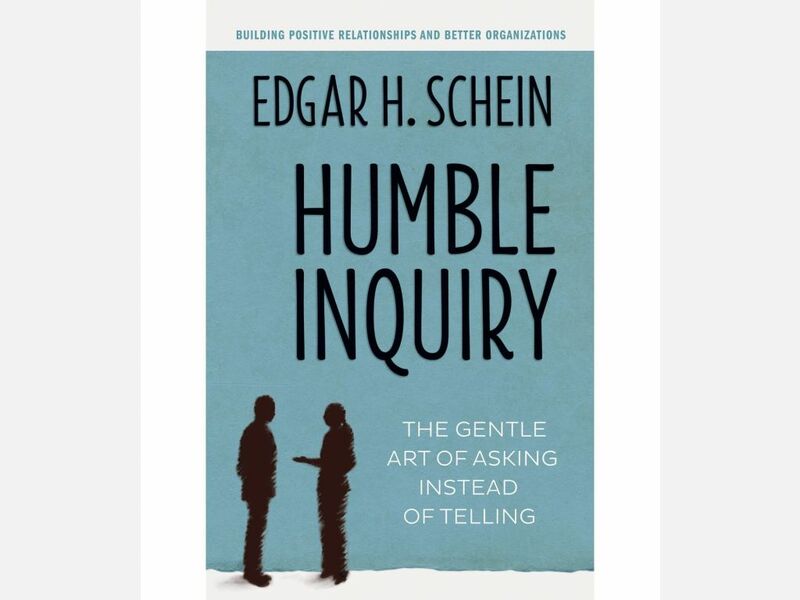 His latest slim volume on Humble Inquiry: The Gentle Art of Asking Instead of Telling is a gem. Because the world of work has become increasingly complex, interdependent and culturally diverse we need to rely more on asking than telling. the fine art of drawing someone out, of asking questions in which you do not already know the answer, of building a relationship based on curiosity and interest in the other person. The approach asks managers and leaders to make themselves more vulnerable, humble, and willing to acknowledge their own ignorance. Relationships are vital in today’s workplace and humble inquiry is a pathway to building authentic relationships. Schein gives us a blue print to transform tell — leading to compliance, into ask — leading to co-created action. I love brief books and this 110 page book should be in the library of all managers and leaders who want to engage more fully in their work while simultaneously bringing out the best in engagement from the people they work with. What’s the last good and humble question you asked at work and what is the next question you need to ask? 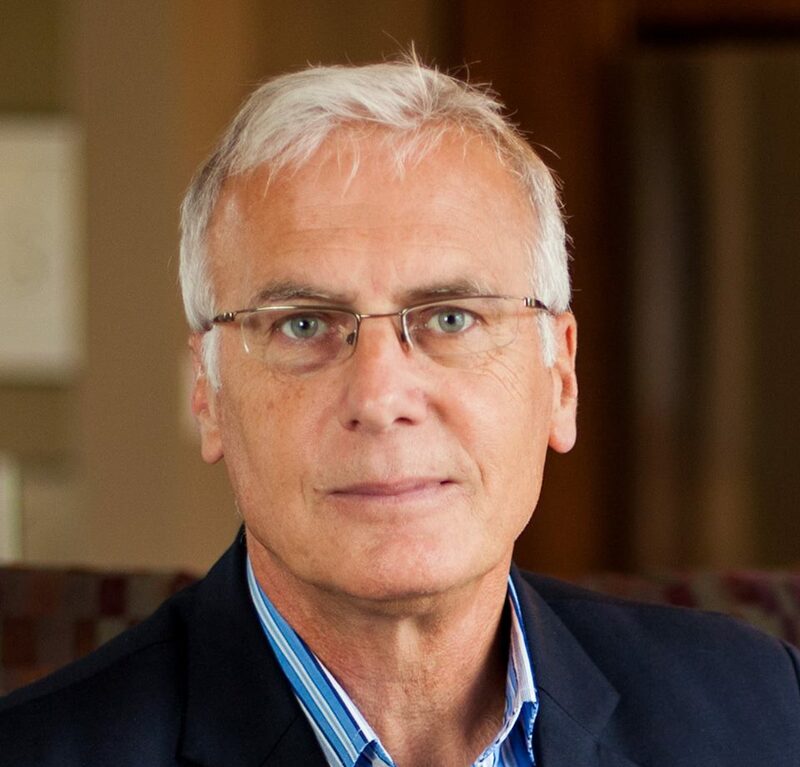 David Zinger is an employee engagement speaker and expert who is learning to be re-enthralled with the role of questions in engagement.